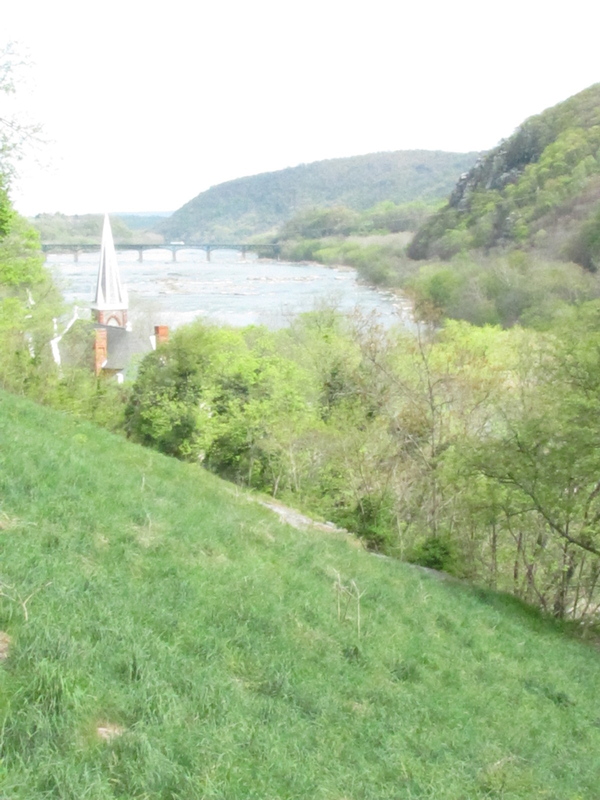 Our spring break Appalachian Trail section hike ended in Harpers Ferry so we decided to spend a day at the Harpers Ferry National Historical Park. Put on your comfortable shoes if you head here because you will do plenty of walking. 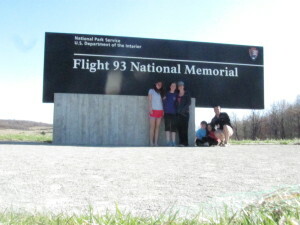 Our visit started at the entrance sign where we stopped for a family picture. 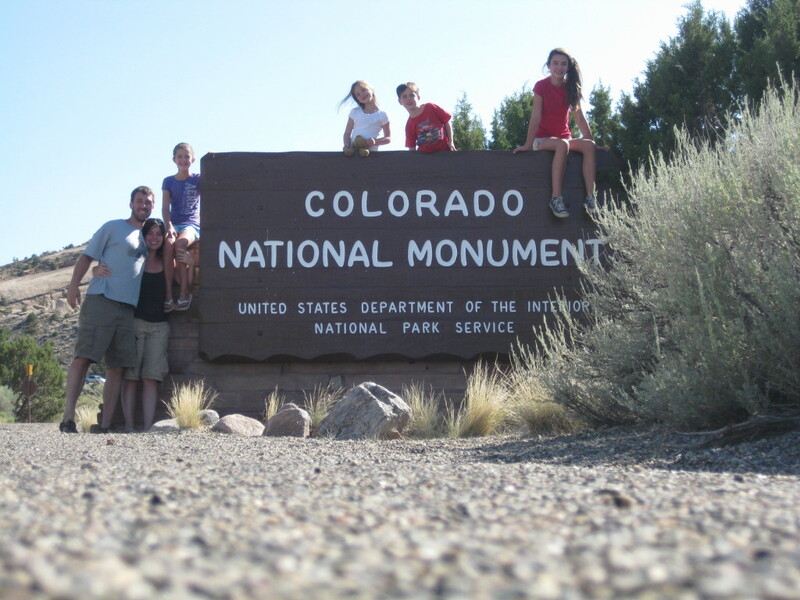 A picture at National Park entrance signs is one of three souvenirs we have from each park visit. We also buy a refrigerator magnet and bumper sticker from each park. If we take an extended backpacking hike at the park we may also spring for a t-shirt, but only rarely. For the most part, besides the pictures we take, that’s it for souvenirs. We learned a long time ago that the t-shirts, posters, hats, mugs, etc. just filled up our house with too much stuff and also drained our bank accounts. 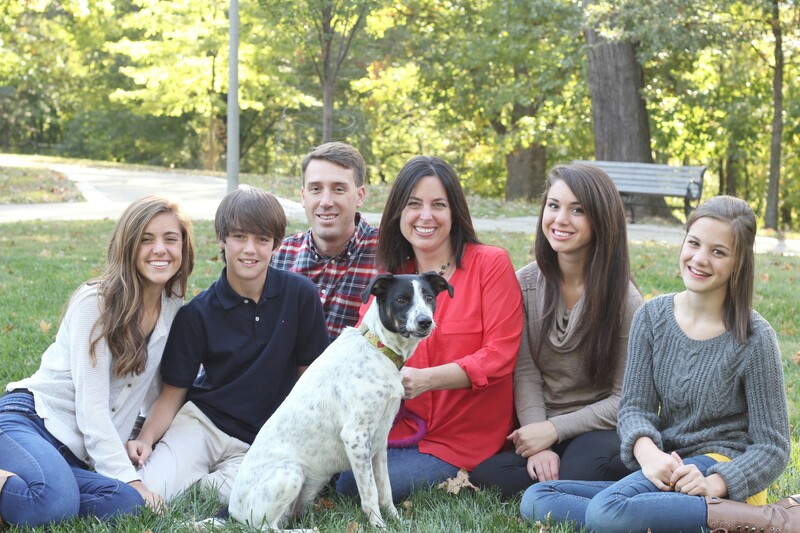 Since we traditionally keep to this plan, the kids’ gimme gimme begging is kept to a minimum which is a blessing. Our next stop was the Visitor Center where we watched the orientation video. Parking at the Visitor Center is 10 dollars but we showed our America the Beautiful National Park Pass and did not need to pay the fee. We buy this pass every year, and it is such a bargain when you consider how many parks it allows you to enter. We also picked up our Junior Ranger booklets and a map of the park and hopped on the free shuttle which takes you to the lower section of town. This part of the park is set up like a 19th century town and has several buildings and exhibits to explore. 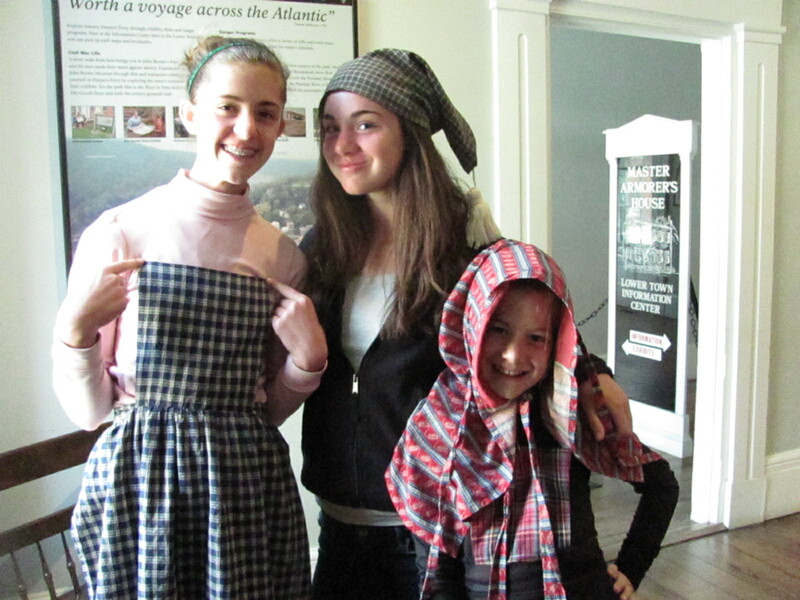 It was fun to go through the living history shops and museums and look around. We watched another movie, this one about John Brown’s raid on the Harpers Ferry federal armory which was a catalyst for the Civil War. He was later tried for treason and sentenced to death by hanging. I had forgotten this part of Civil War history and it was an inspiring lesson in how one man’s morals can bring positive change to the entire nation. On a side note, Sophie’s history class later that year was studying the Civil War and she already knew all about John Brown because of our visit. Later, we walked across the Potomac River foot bridge to the C & O towpath for a beautiful short hike before eating lunch at a small cafe. There are also several picnic areas if you decide to pack a lunch. There are several cafes and shops in town to explore. Continuing down the road we were walking on part of the Appalachian Trail which runs directly through town. Walking up a long flight of stone steps we passed the beautiful St. Peter’s Catholic Church and stayed on the AT which brought us to Jefferson’s Rock. 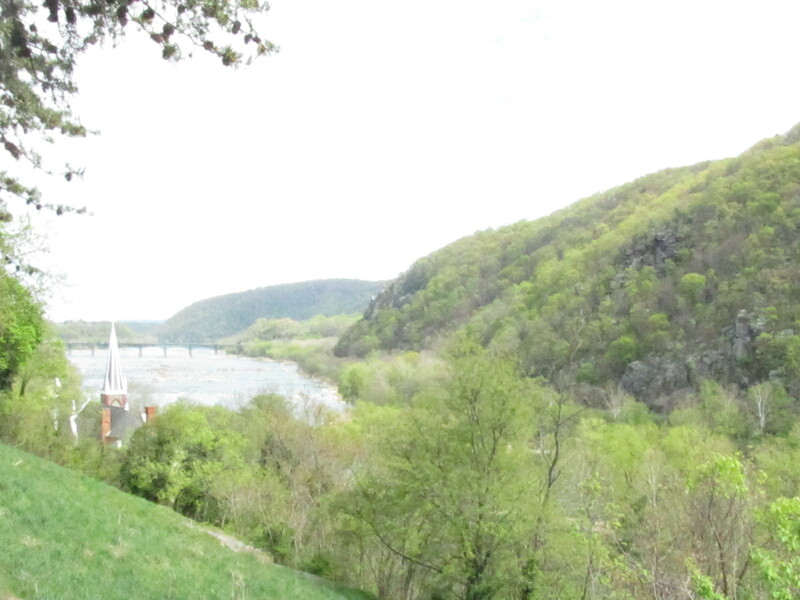 From this vantage point you can see the confluence of the Shenandoah and Potomac Rivers. This site is named for Thomas Jefferson who stood here in 1783 and later wrote about the beautiful view, saying “this scene is worth a voyage across the Atlantic.” It is a very pretty view. We hopped on the shuttle to head back to our car. Another stop at the Visitor Center and the kids had earned their Junior Ranger badges. 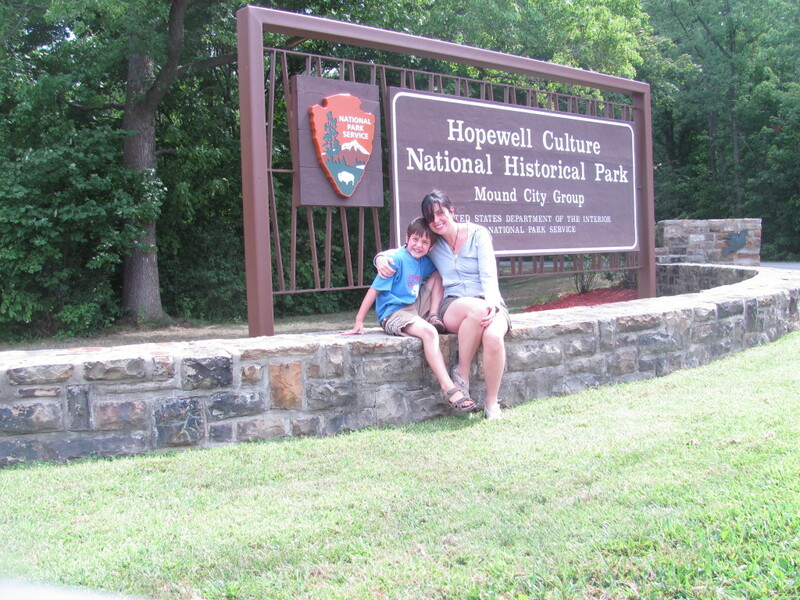 Harpers Ferry National Historical Park is a nice place to spend a day or two. We had a great day in the park and definitely learned a great deal. 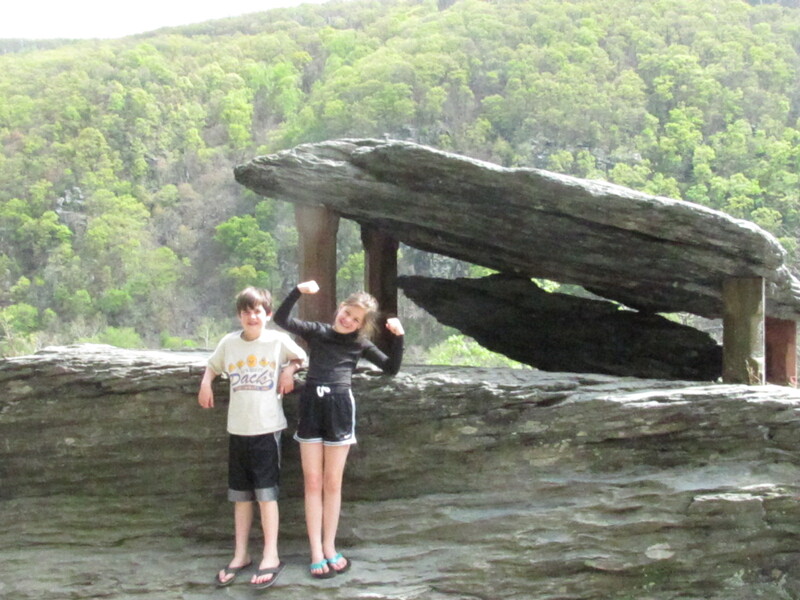 Harpers Ferry is a nice mix of history lesson, beautiful natural resources and hiking trails. 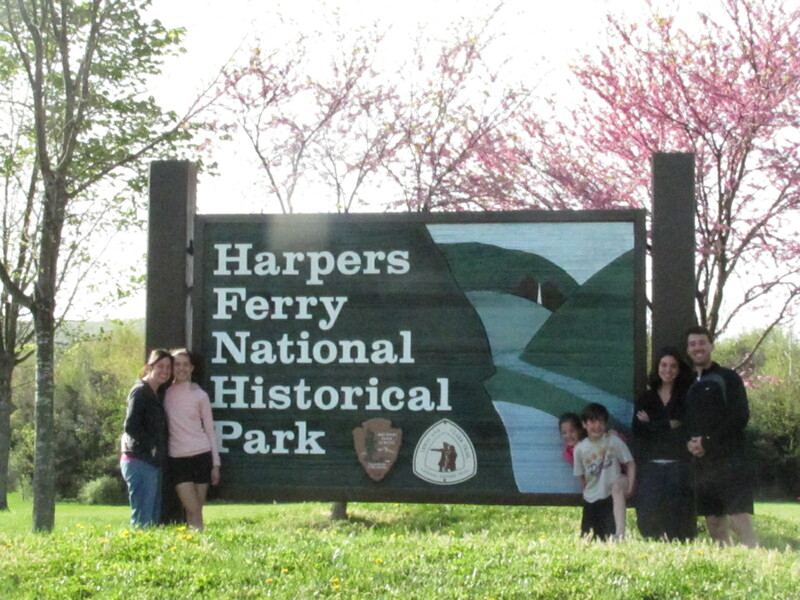 Let us know if you decide to visit Harpers Ferry National Historic Park! We’d love to hear about your trip.